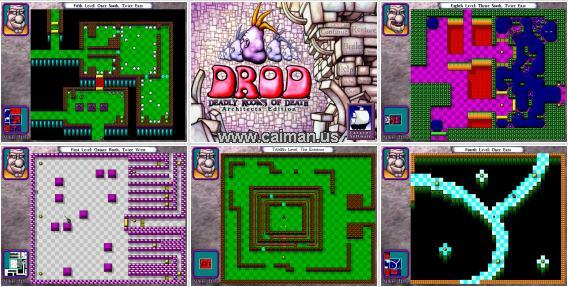 Caiman free games: DROD by caravelgames. DROD is a very challenging puzzle game. 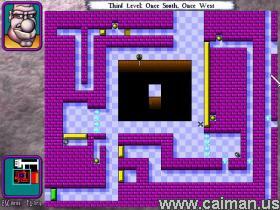 Your aim is to kill all the monsters, unlock all the rooms and complete the levels ofcourse. However that's not all, because there are 10 types of monsters and they all act different. The game contains 25 huge levels. DROD is one of the hardest puzzle games, but it also one of the best I ever saw. So I am sure that even the best players will be occupated for a long time.